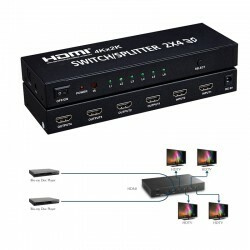 ¿Le faltan entradas HDMI a tu TV? 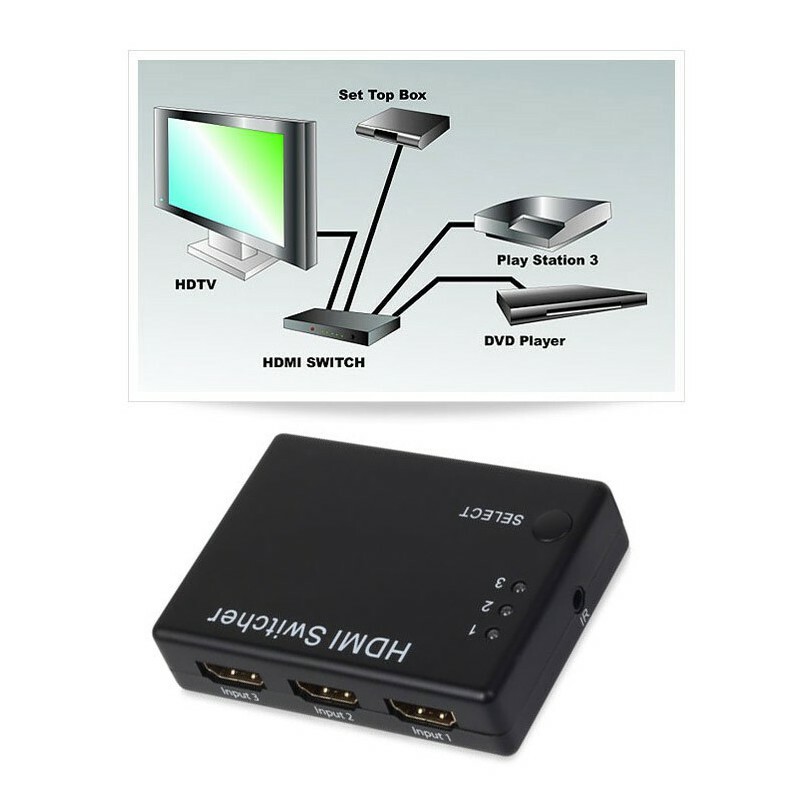 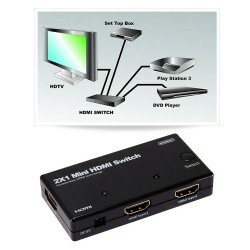 This HDMI switch is used when you have 3 HDMI devices eg. 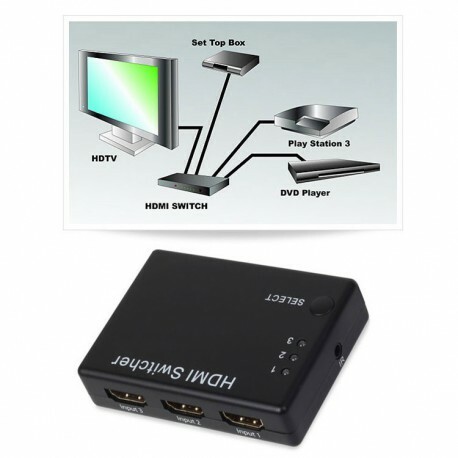 PS4/BluRay/Satellite Receiver but only 1 HDMI input in your TV. 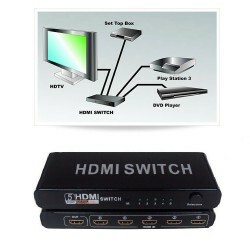 It allows you to have 3 devices connected to your TV and switch between.